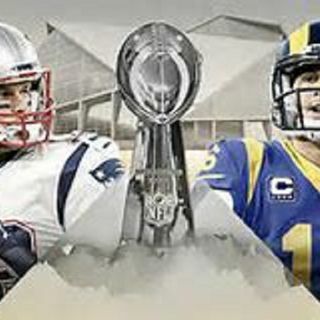 Patriots win SB 53 over the Scrams-Struggling Rams what some thought was a boring superbowl. I did'nt think so this was a defensive chest match SB really was Bellichick vs Wade Phillips and 4th quarter situational football. Sometimes you don't have to score lots of points to win SBs in the end the win count. Is Brady really the greatest sports athelete ever?